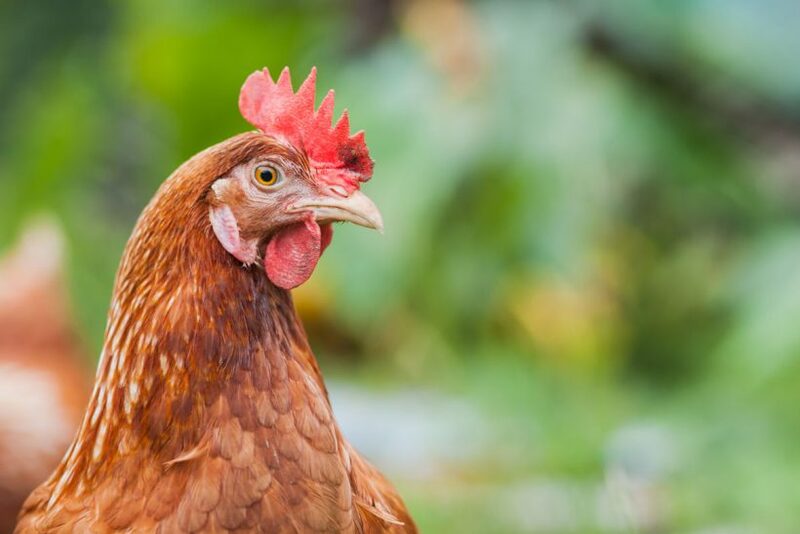 THE UK’s CHIEF Veterinary Officers are encouraging all poultry farmers and birdkeepers to prepare for winter avian influenza through biosecurity measures. Although there have been no cases of bird flu in poultry or kept birds in the UK since June 2017 – and the UK has retained its OIE country freedom status since September 2017 – DEFRA says all birdkeepers should take action now to reduce the risk of disease over the winter. ● Keep the area where birds live clean and tidy, control rats and mice and regularly disinfect any hard surfaces. ● Clean footwear before and after visits. ● Place birds’ feed and water in fully enclosed areas that are protected from wild birds and remove any spilled feed regularly. ● Put fencing around outdoor areas where birds are allowed and limit their access to ponds or areas visited by wild waterfowl. ● Where possible, avoid keeping ducks and geese with other poultry species. All birdkeepers across Great Britain are advised to register their birds on the Great Britain Poultry Register (GBPR) (www.gov.uk/government/publications/poultry-including-game-birds-registration-rules-and-forms). 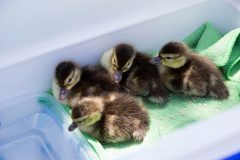 While this is a legal requirement if you have 50 or more birds, keepers with fewer than 50 birds are strongly encouraged to register too, so the government can contact you in the case of a bird flu outbreak. 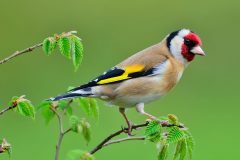 In Northern Ireland it is a legal requirement for all birdkeepers to register every bird, other than pet birds kept in the owner’s home, on the DAERA Bird Register (www.daera-ni.gov.uk/articles/identification-registration-and-movement-birds). In Northern Ireland, birdkeepers are encouraged to subscribe to a free text alert service by texting “BIRDS” to 67300.